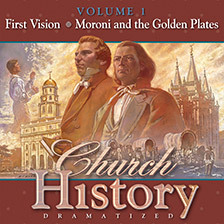 Bring the stories of Church and American history, and the scriptures to life in this wonderful audio series. 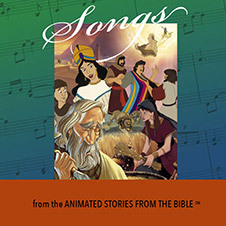 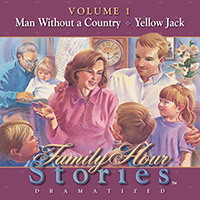 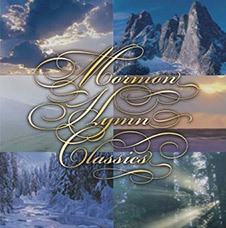 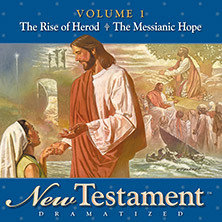 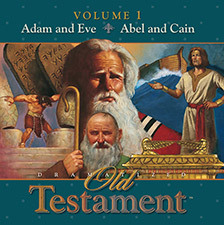 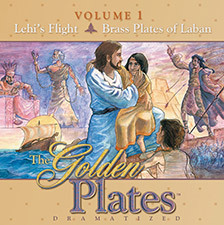 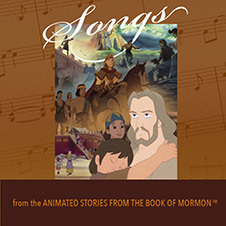 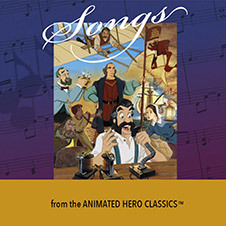 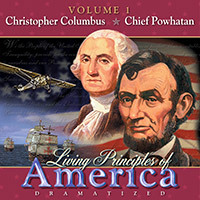 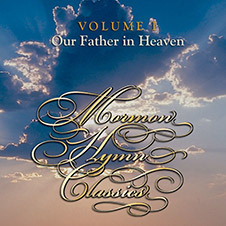 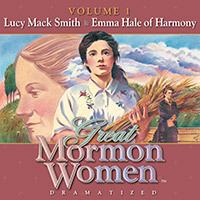 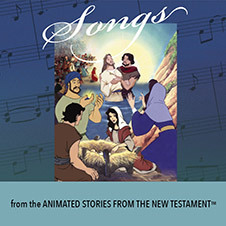 Available on CD, MP3 download, or as part of our streaming library. 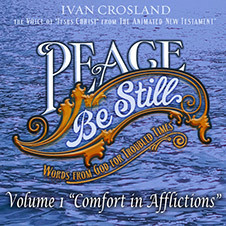 Perfect for car trips, workouts and family time.